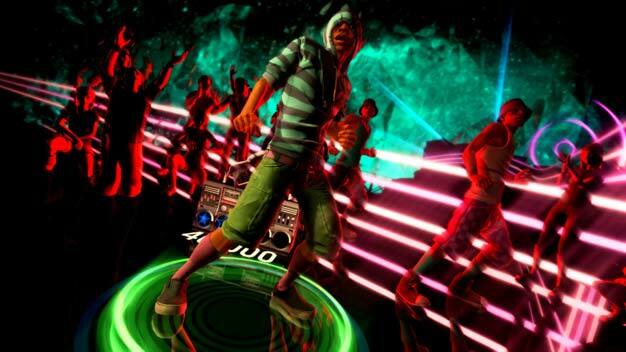 Viacom-owned Rock Band and Dance Central creator Harmonix is for sale. According to a WSJ report, the music game developer “has dragged on [parent Viacom’s] results for the past several quarters” now, and the media giant is looking to unload the Boston-based studio it bought just four years ago. Harmonix’s latest releases are Rock Band 3 and Kinect favorite Dance Central.